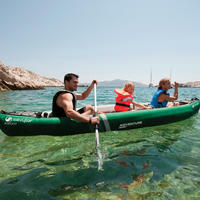 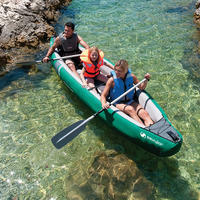 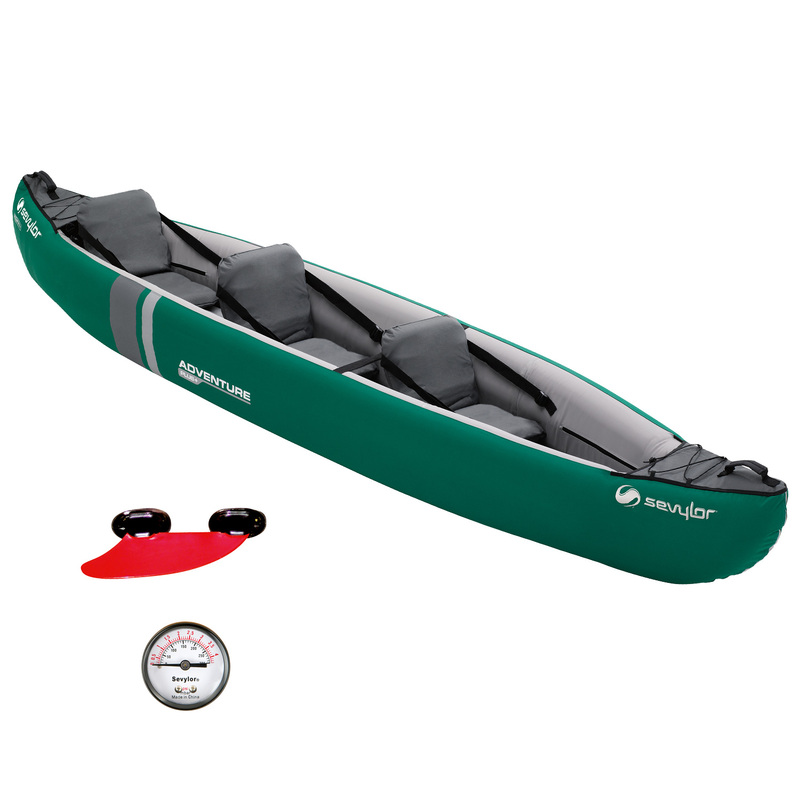 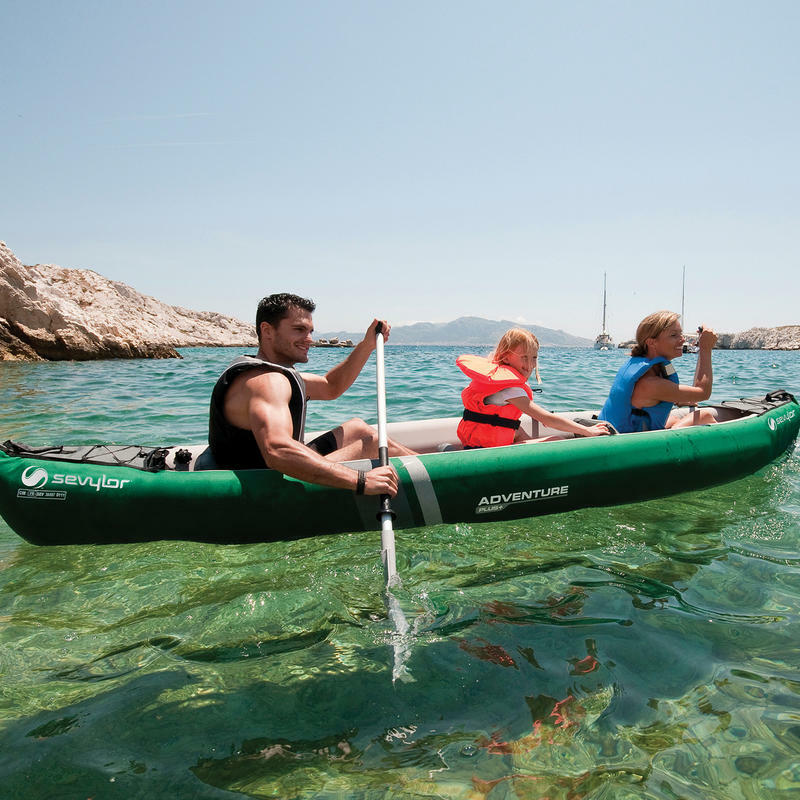 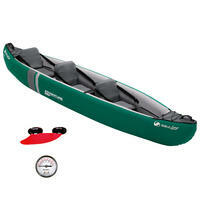 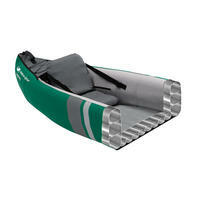 Classic canoes whose spirit goes along with exploration, fun and family values. 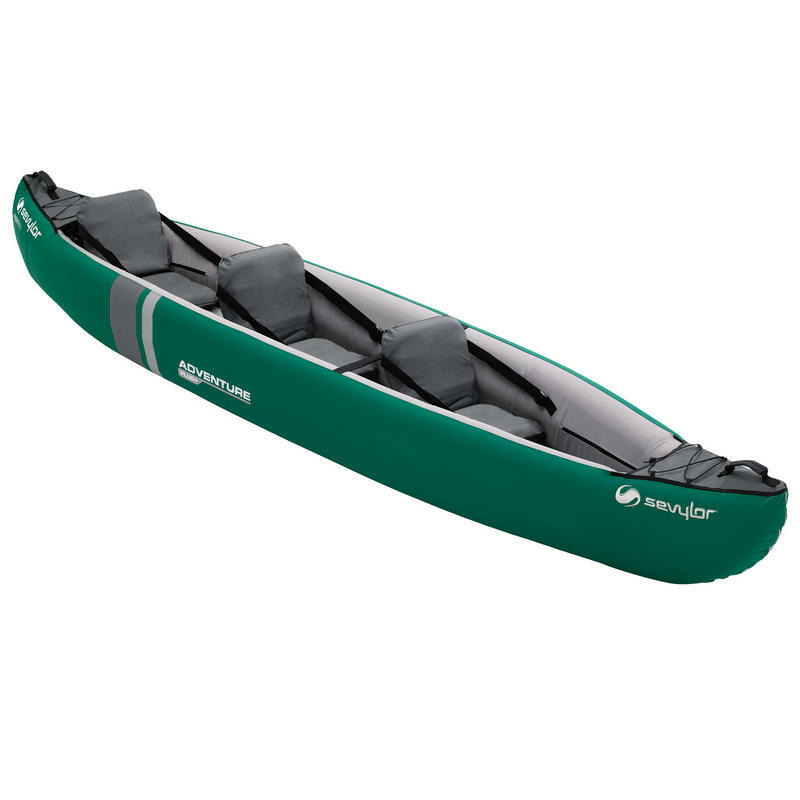 Characterized by its high side wall construction, paddlers have a nice feeling of comfort and protection while being on water. 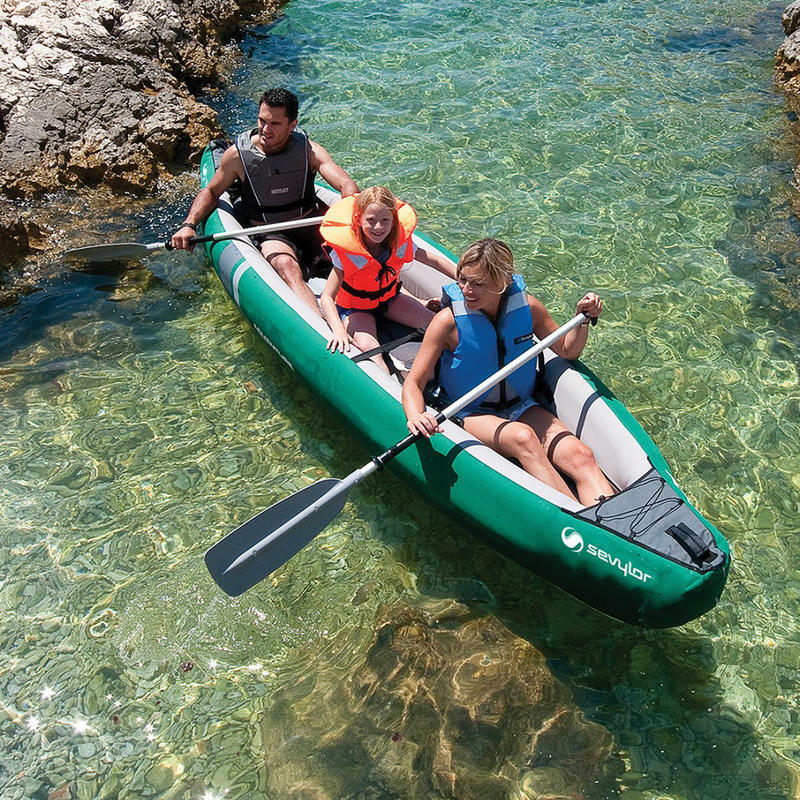 A true family inflatable kayak!